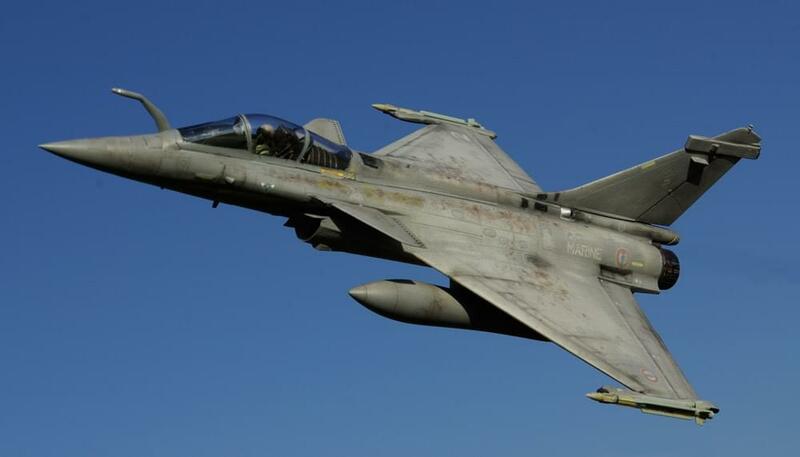 Rafale must be one of the most elegant fighter of the world, may be due to this fact, it's rarely to see a dirty looking work. 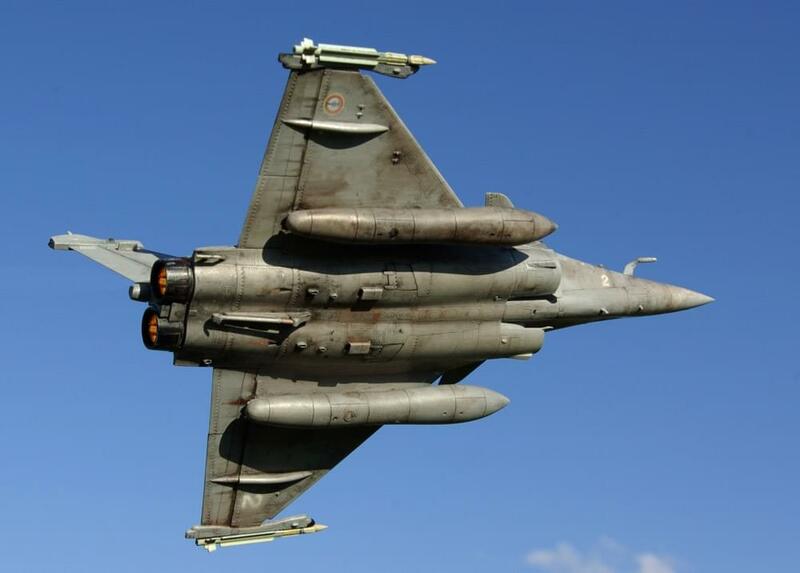 That is a really interesting approach to Aeronavale's Rafale. I personally like it, though. Interests: Aircraft, Armour mainly Cold War period. Hi, personally I think its way overdone for this subject, but hey its your model, just my opinion. Very interesting weathering. May be a little too strong, but very realistic. Looks very good !! sometimes ago I made this model, and I try to do similar effect . As I can see this is 100% real one, absolutely stunning work! Now you chaps are blurring the real with the miniature - I don't know what to believe, except that the original is a pretty amazing piece of paint work, not entirely my cup of tea but still amazing work - well done - perhaps we need a demonstration or a step-by-step? Thank You Carter. I think, that I well be a fun of Yours models. I like Your painting ekspresion. This level of painting expression is very rare ! My works almost coloured with normal acrylic paint and some Vallejo, weathering by thin acrylic paint and poster paint, then apply clear coat spray as finish, all done by paint brush except for finish.....not a mainstream modeling technique. The more I see amazing finishes like this that have been done with brushes, the less inclined I am to buy an airbrush. Outstanding, I think I need to develop my brush skills! Very good display of your skills but to me it looks like the kind of thing that you would see at an abandoned airfield. No offence intended...!! 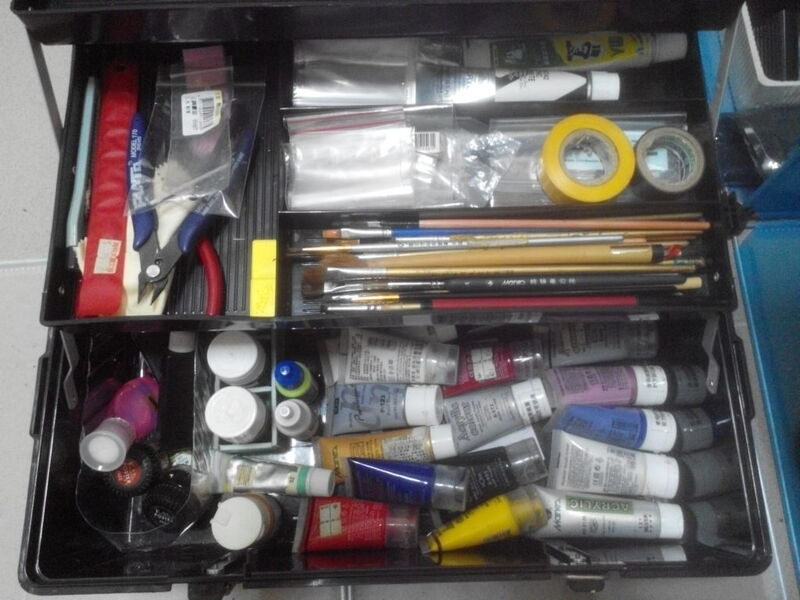 At this point I want to see how far the acrylic paint can go, but I will try to use oil paints after have more budget for modeling, thanks a lot for your suggest! You see a lot . That good. You paint a lot of weathering details. You paint whole lotta weatherings details. BRAVO. Only technics in your fantastic painting is not perfect yet. Painting should be more smoothness. May by You schould used sandpaper, or something like this. I try to smmoth acrylik painting used sandpaper in my Henschel Hs 123. That is a fine piece of work my friend...….